Switch up the music bro!!! she's too smelly for you bro! There's the unfriend button right there!! 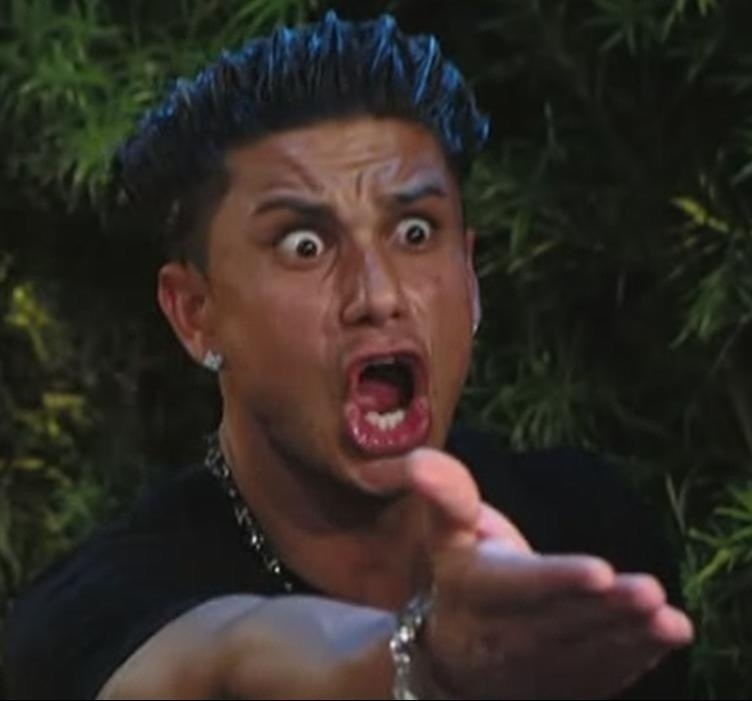 those kids who stop directly in front of you on the way to class ! WTF Are you doing?!?! GOOOOOOOOOOOOOOOO!!!!!!!!!!!!!!! all its mommys puss has been through?